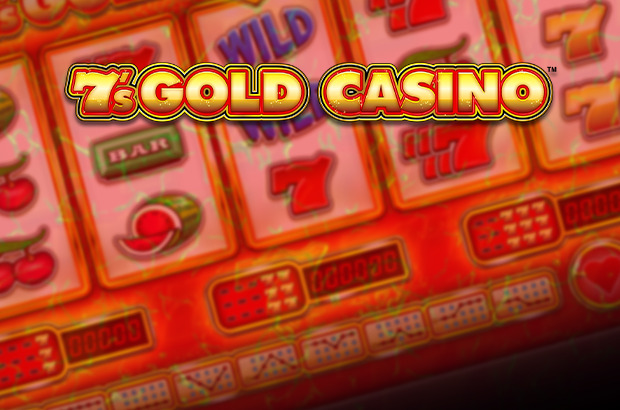 Play 7’s Gold™ Casino online for free now! The jolly fruits have a party in this fruit slot - and they have invited some special guests. 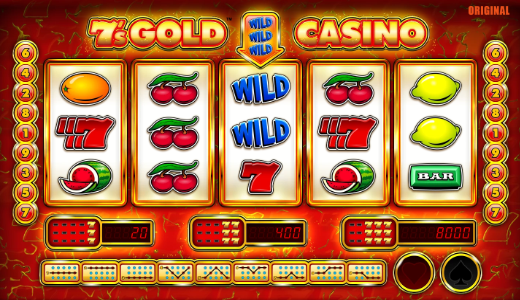 In 7's Gold™ Casino fruits like melons and oranges dance across the reels as well as Wild and Bar symbols. The star guest is the golden 7, for when it appears, it comes accompanied by countless Twists! You will turn into a gold-digger in 7's Gold™ Casino if you land 5 matching symbols on one of the 9 win lines. The lines start on the left and run across the reels to the last reel on the right. In order to win, the winning symbols cannot be interrupted by other symbols between them. The Wild symbol, which lands exclusively on the middle (third) reel, replaces all other symbols in the game and increases your winning chances. The golden 7 will grant you Twists galore: If it lands in all positions on the reels 3 to 5, the Twists will flood into your player account!